Well, I finally managed to (mostly) finish the run to the chicken coop. It’s been a bit of a project, largely because it’s so hot here. I can’t really stand being out in the heat for long, and it’s pretty much hot here all the time. But now the adult ducks and the chickens are back in the coop – and the ducks rewarded me with some eggs this morning! I don’t think they’re happy about being in an enclosed run, but it’s healthier for them. Don’t worry – I’ll still flood part of the run so they have a good place to dig with their bills and swim. We also moved the most recent batch of chicks to the coop. It’s a bit early (I like to wait until they’re fully feathered) but it’s warm and it’s time for them to become part of the flock! We’ve moved most of the chickens back to the main coop, now that most of the renovations on the run have been completed. They’re a bit confused, but most of them are settling in okay. I know my Seabright roosters are happy to have more company. One was doing the rooster dance around my Brahma hen, who is at least 5 times larger than my Seabright. I’m not sure how he thinks this’ll work for him, but I would love chicks out of him, since his feathers are so pretty. Alas, I don’t see it working out between him and my Brahma hen. Up next is adding a final roof to the chicken run. 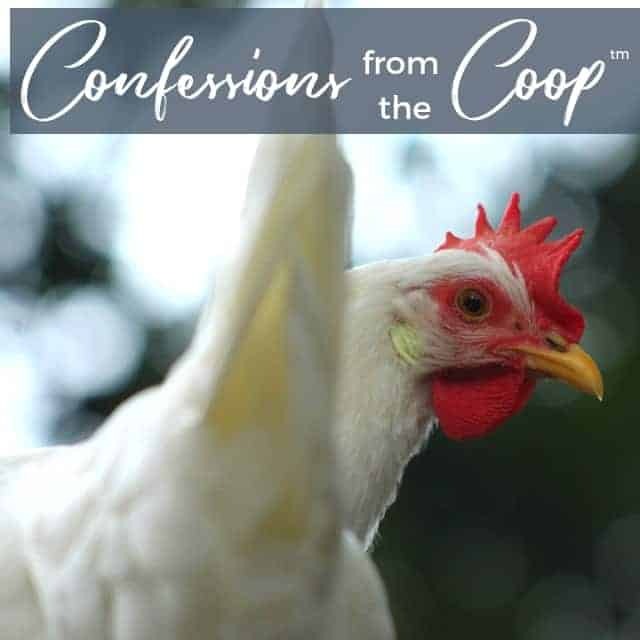 Obviously, the coop itself has a roof, but the run doesn’t. So, when it rains, the chickens either have to go inside or get wet. Which isn’t so good when the temperatures drop! 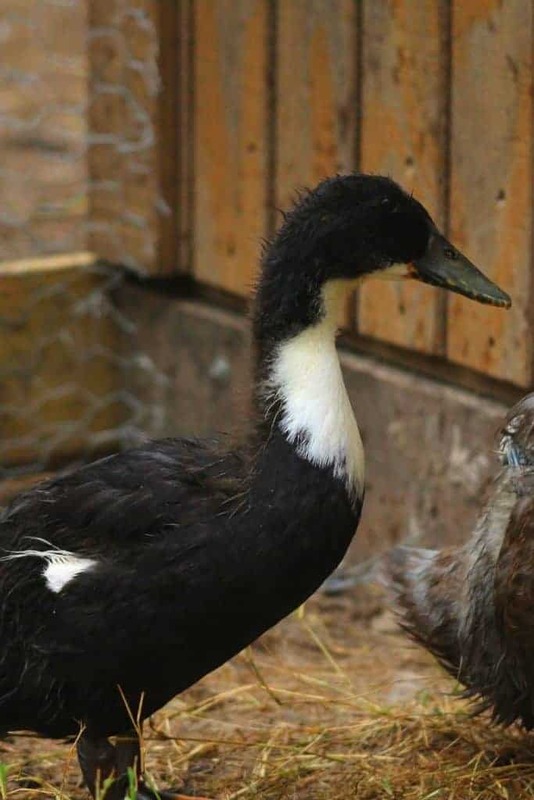 The ducklings are starting to feather, and we have a couple black ducks AND some brownish grey ones that are lighter than the typical Khaki Campbell. Still not really sure who’s a boy and who’s a girl….their voices should be changing pretty soon though. The ducklings are growing their feathers so fast – they’re going to be very beautiful. We’ve been giving them lots of Fluffiest Feathers Ever! (the chickens have been getting it, too, since they’re molting) to help them grow healthy plumage. It’s a lot of fun seeing the different feathers each duckling is growing! We’re going to have to build them some toys and treat stations soon. All domestic poultry should have some sort of environmental interest, and since ducks don’t perch, my usual plan, which includes lots of sticks to fly onto, won’t work for the ducks. We’re gearing up to launch my YouTube channel! We’ve spent part of the summer filming, and you’ll get to see the duckling pen, all the DIY projects we’ve been doing, get your chicken raising questions answered, and more. Just in time for the colder weather, when it’s cold and all we want to do is curl up and watch some good TV, right?